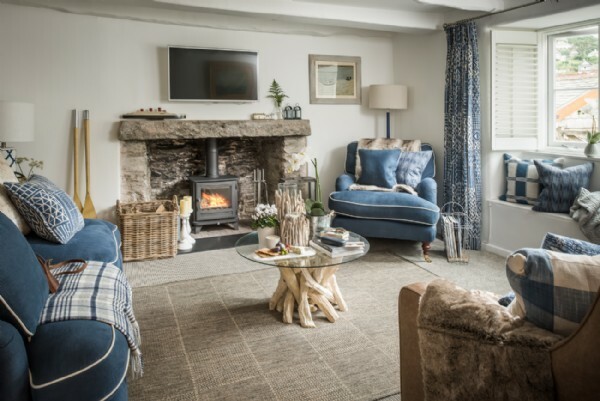 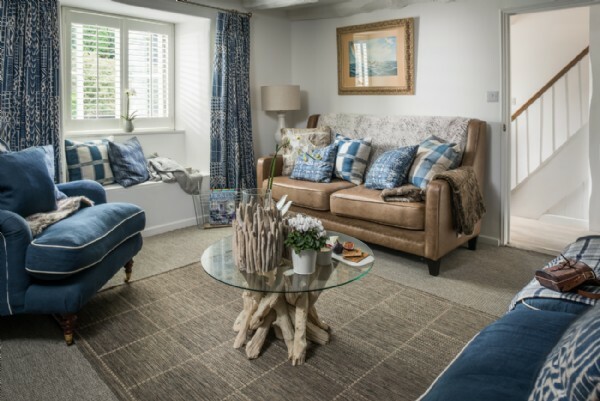 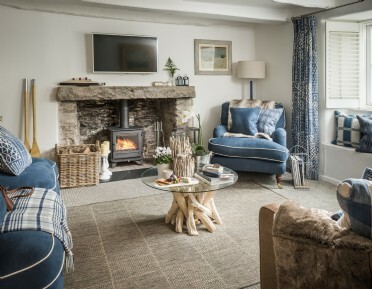 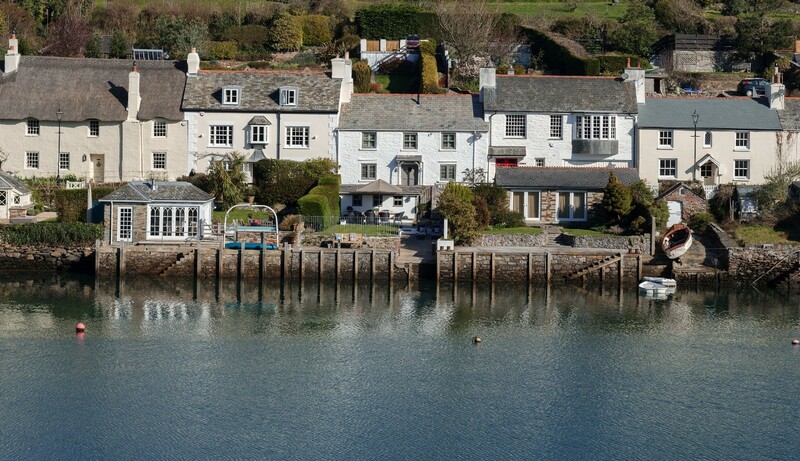 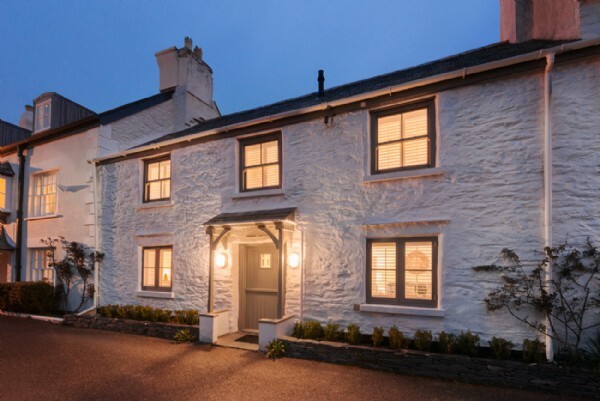 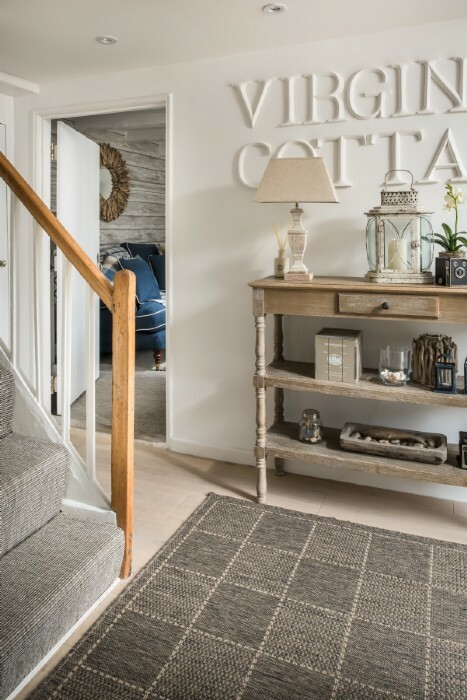 Nestled on the banks of the River Yealm in South Devon's yachty haven of Newton Ferrers is the oh-so-stylish Beauport. 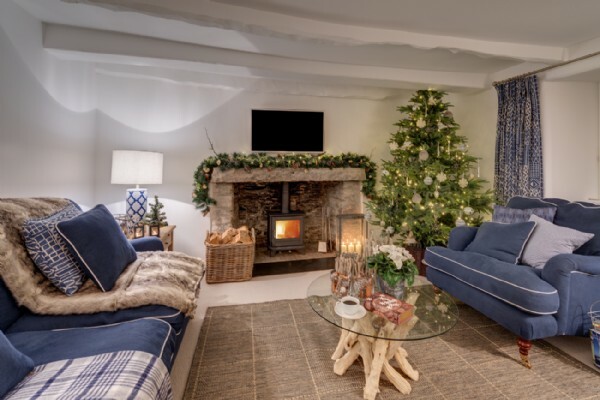 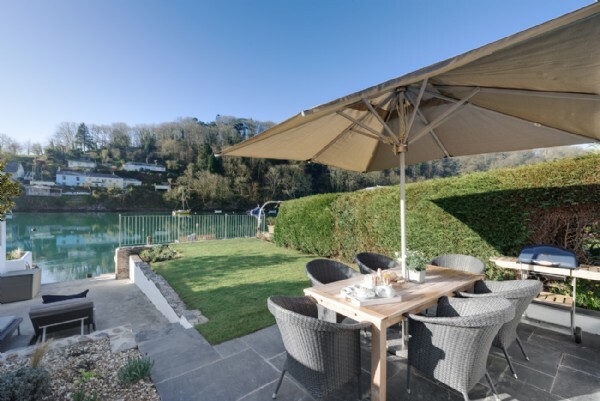 This stunning waterfront self-catering luxury cottage exudes a restful ambience echoic of the gentle morning mist which settles over the river at the bottom of the garden. 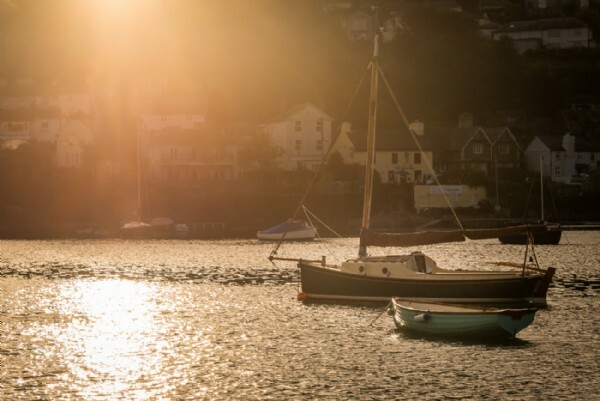 The South Hams region of Devon is where golden beaches and long country walks reign supreme. 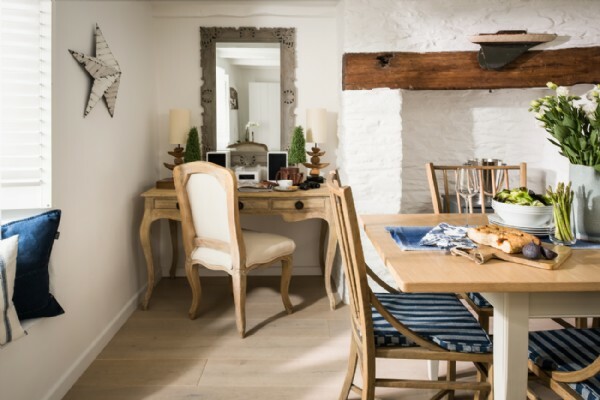 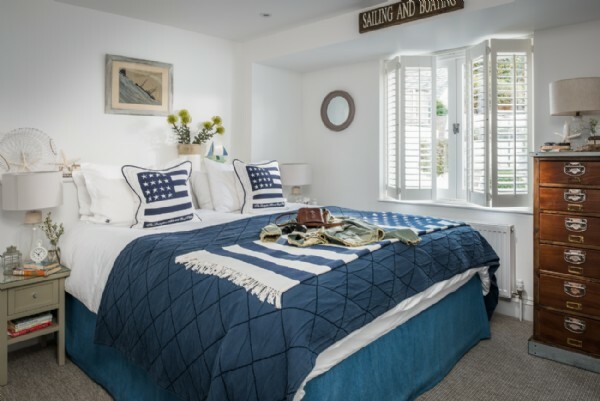 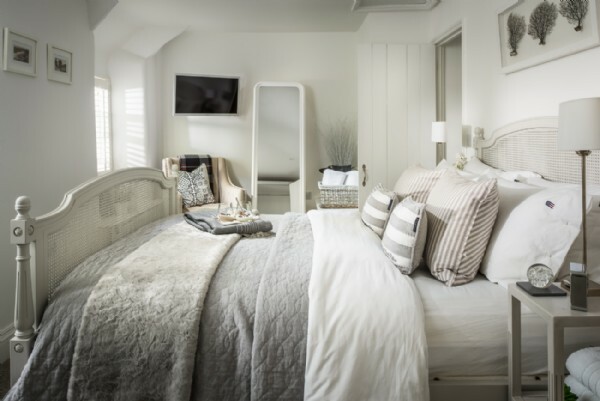 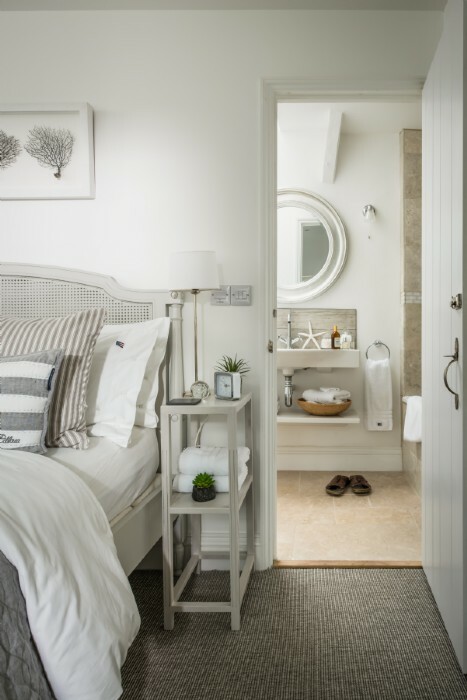 Beauport is a luxury self-catering abode with three beautifully designed first floor bedrooms; each bedecked with fine linens and a stylish grown-up nautical motif. 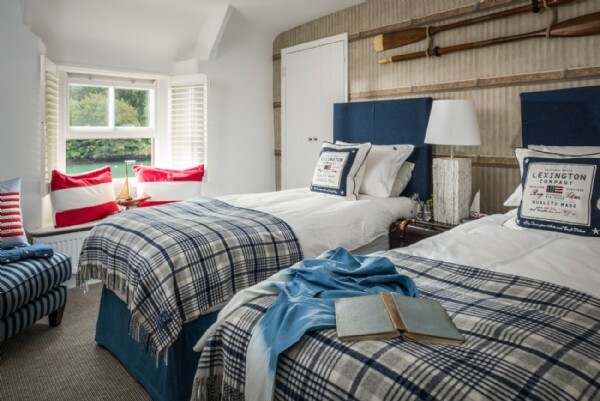 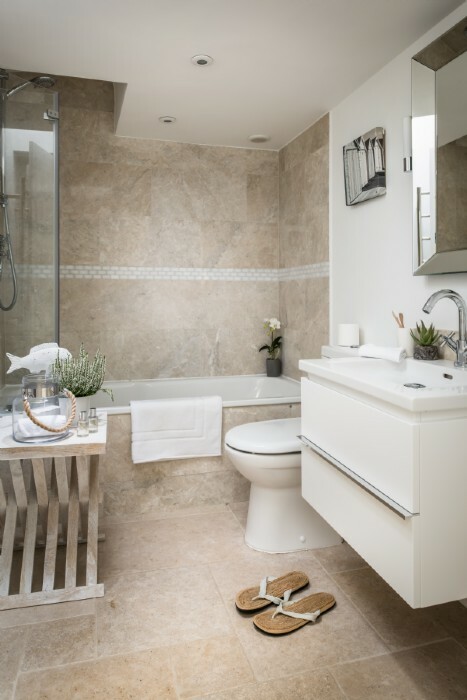 The king-size master bedroom boasts river views and an en-suite shower room, whilst the twin and zip-and-link share a family bathroom with bath tub and overhead shower. 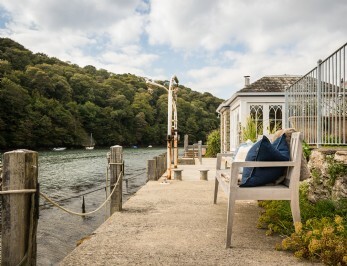 Long hot summer days enjoyed in the south-facing waterfront garden will create cherished memories of a time well spent. 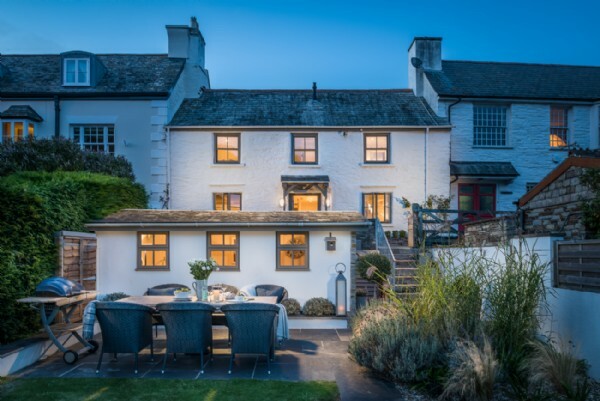 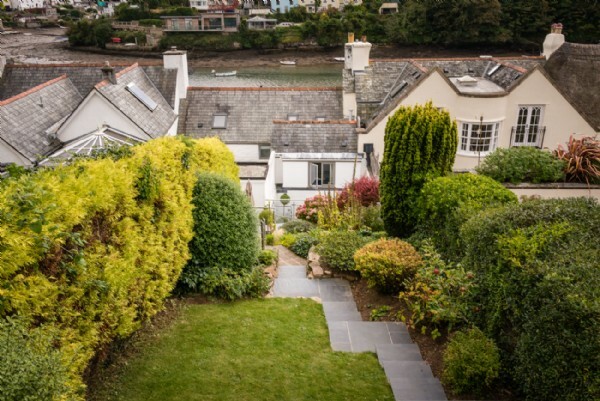 A beautifully established terraced garden leads up from the rear of Beauport offering well-placed seating areas along the way; follow the stone steps right to the top for a breathtaking vista of the River Yealm and Noss Mayo on the other side. 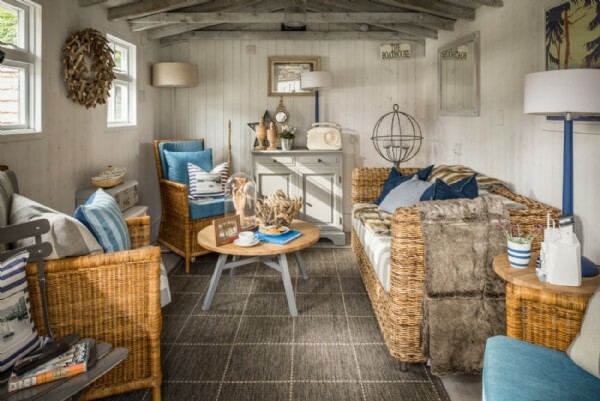 The rustic summerhouse provides a serene space to escape the hubbub of the main house; it will delight artists who wish to capture the ethereal light made famous in this corner of the Westcountry, or perhaps for enjoying a genteel afternoon tea with local jam and big dollops of clotted cream. 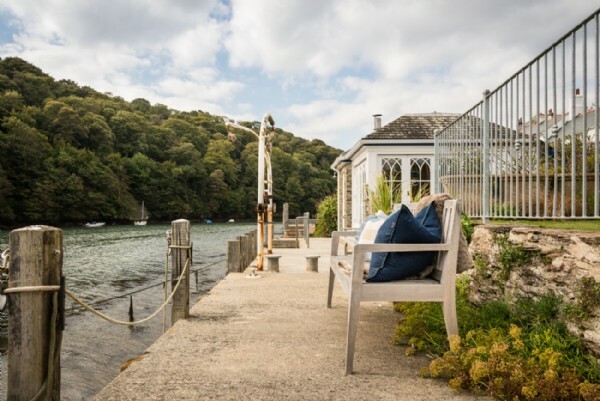 Sit and watch the sailing boats gently bobbing up and down from Beauport's enviable riverside position with the occasional cheerful wave to passing yachtfolk. 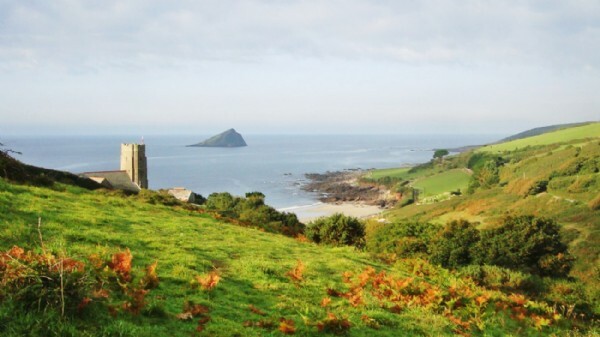 South Devon is a Mecca for those with a penchant for watersports- a passenger ferry takes you from Newton Ferrers to the coastal parish of Wembury on the outskirts of Plymouth where, after a pretty coastal walk, kayaking (straight from the house) and surfing opportunities can be found in abundance. 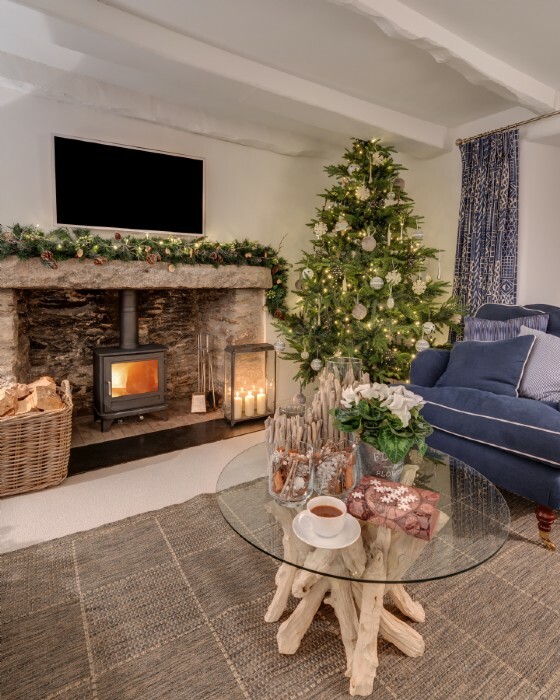 Find a quiet spot to lose yourself in a good book alongside one of the two woodburners in all seasons. 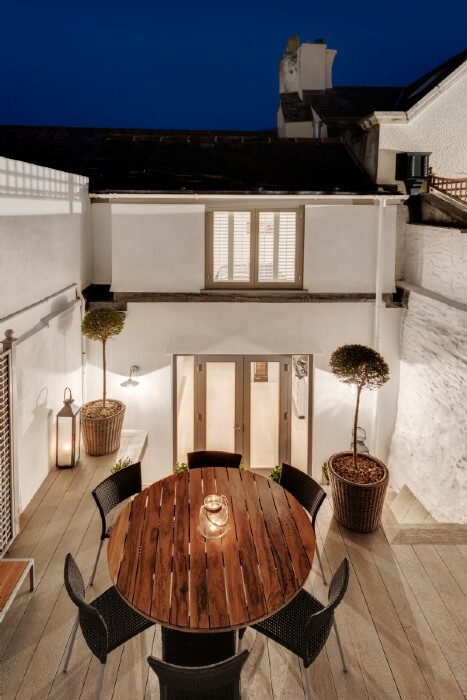 The private parking bay sits at the top of the steeply-tiered garden to the rear of the house. 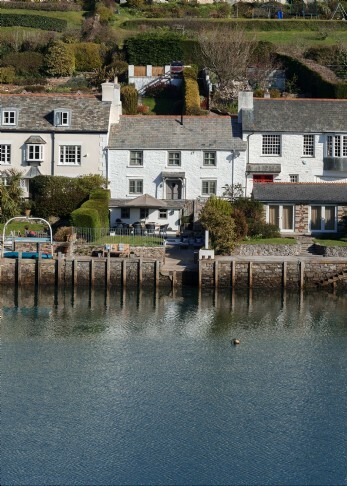 Please note the steep drive to the allocated space is unsuitable for low sports cars. 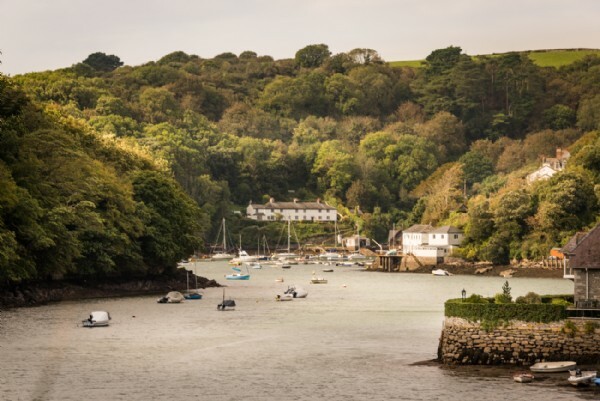 There is extra roadside parking on the approach. 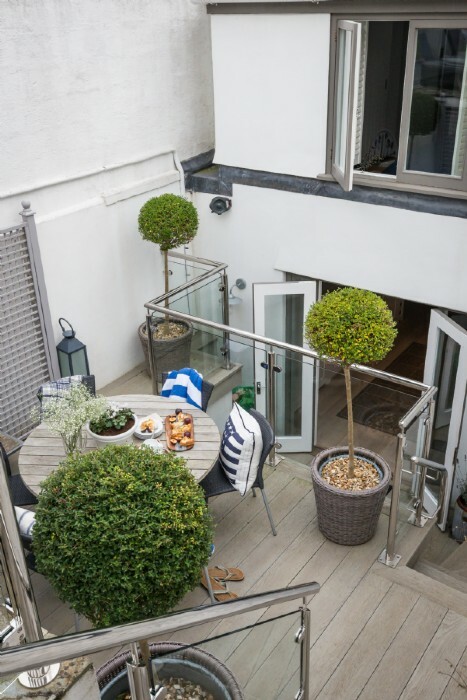 Guests can unload suitcases at the shared road to the front of the house before driving up to park the car. 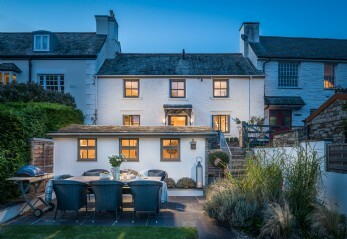 The house is equipped with a washing machine, tumble dryer, fridge freezer, electric Aga and induction hob. 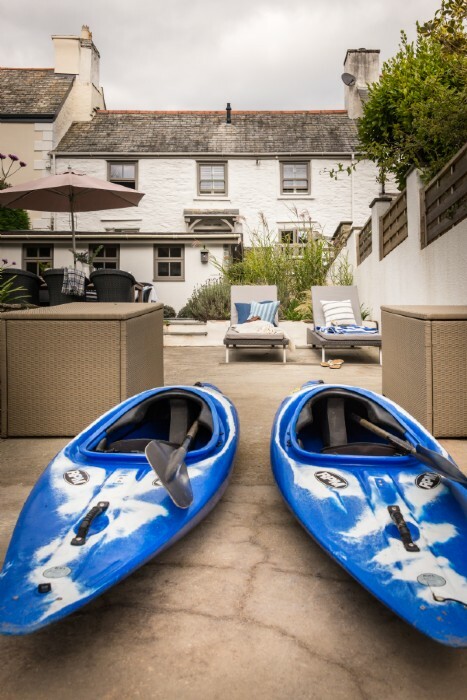 Please note that a boat is not provided but there are two kayaks to be used at your own risk. 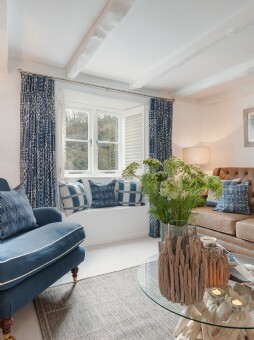 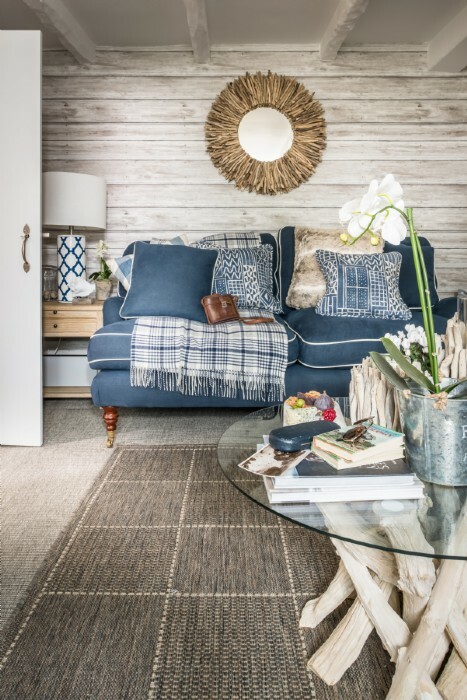 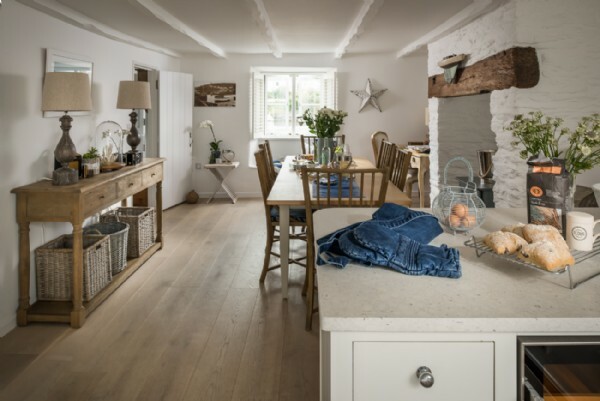 Style: Pale greys and dreamy blues combine to create a calming and stylish backdrop for the perfect Devonshire holiday. 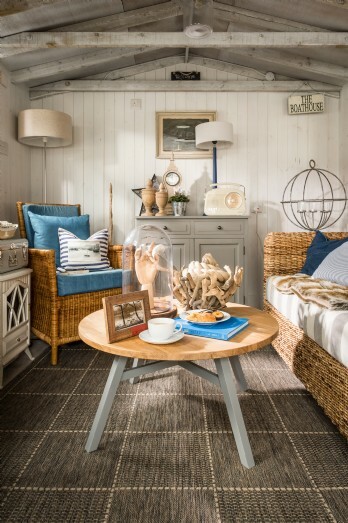 The carefully designed interiors harness the local yachty environs with a cheeky nautical wink! 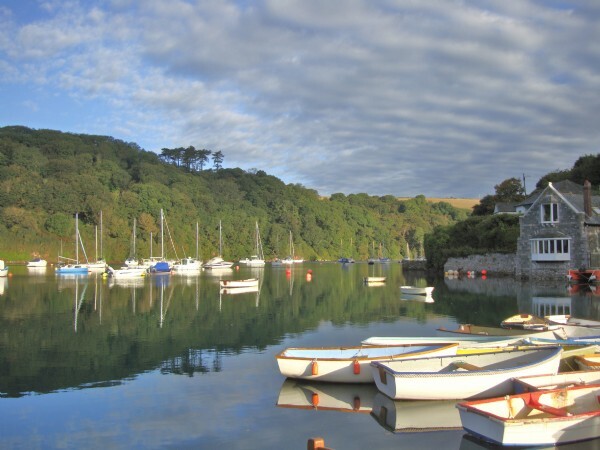 The South Hams is a glorious patchwork of rolling fields and charming villages dotted with local farms selling eggs, honey, jam and more. 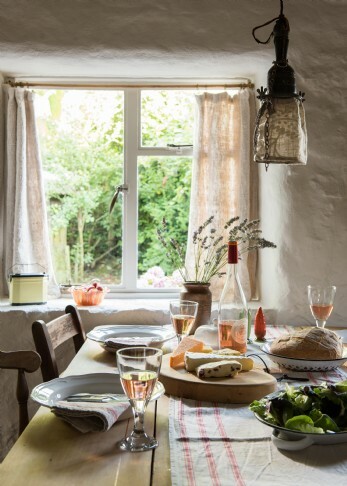 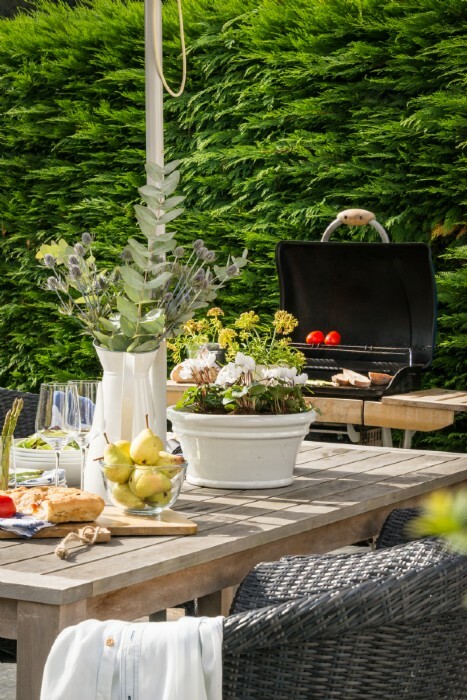 Use the best of local fodder to whip up a storm in the modern kitchen, or why not catch your own fish to sizzle on the BBQ? 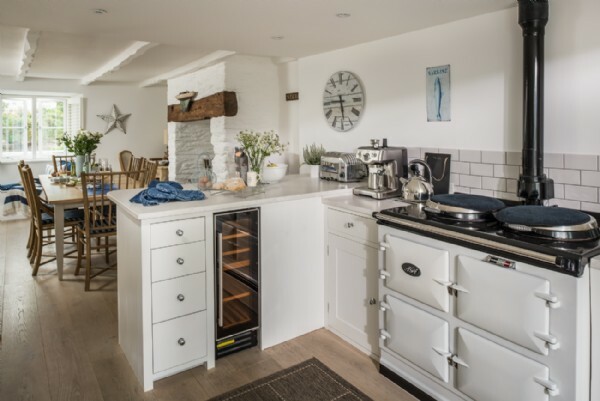 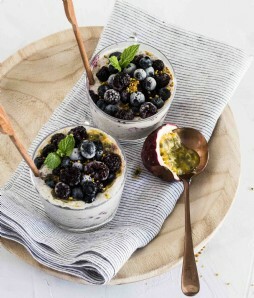 Riverford Organic Food in nearby Buckfastleigh provides locally-sourced organic meat, fruit and vegetables, as well as having an on-site cafe with delicious cakes- a must visit! 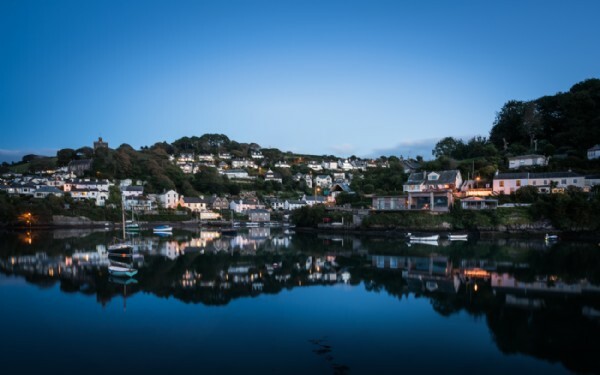 There are three pubs within a ten minute walk of the property, including the locally renowned foodie favourite Ship Inn at Noss Mayo (booking highly recommended in summer!). 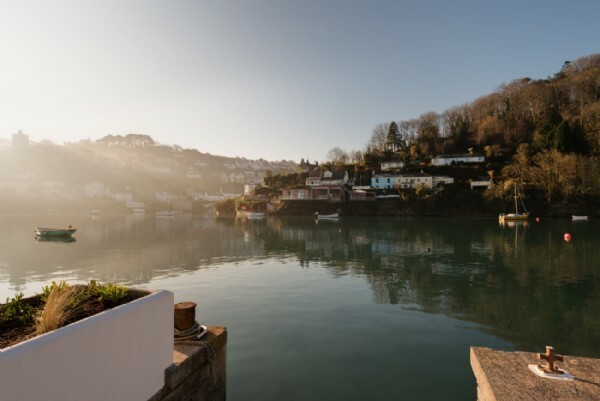 Salcombe is just half an hour away where you will find plenty of eateries and fine dining opportunities among the sailing fraternity who favour this sailing Mecca.